Please contact us by phone or mail. You can also reach a specific staff member by utilizing the email addresses listed for each person under the “Professionals” tab. We are located just off of Lexington Avenue So. & Diffley Road in Eagan next to the Knowledge Beginnings® Child Development Center. 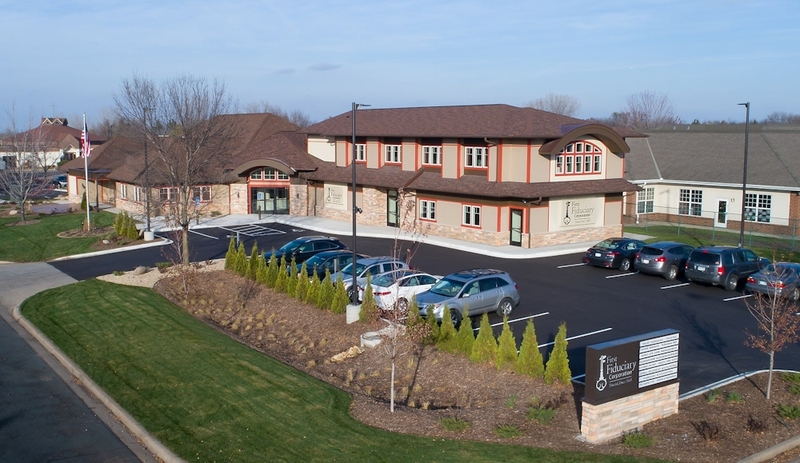 First Fiduciary Corporation’s Minneapolis Office is located on 50th Street in the Fulton neighborhood of Minneapolis, just three blocks East of the 50th and France Avenue cross section of Edina. The Front Building Entrance is on Chowen Avenue South – 5001 Chowen Avenue S.